Anthony has over a hundred credits to his name as stage director, music director, actor, singer, stage manager and composer on stages in Utah, Ohio, New York and Italy. Favorite credits include Cosi fan tutte, The Magic Flute, Rigoletto, Faust, Don Giovanni, L’Elisir d’amore, Amahl and the Night Visitors, The Cabaret Girl, The Mikado, Ruddigore, The Pirates of Penzance, HMS Pinafore, Princess Ida, My Big Fat Utah Wedding, Not the Messiah, A Christmas Carol, A Midsummer Night’s Dream, Into the Woods, Forever Plaid, Father of the Bride, and It’s a Wonderful Life. He sits on the board of Next Stage Productions and has been a contributing writer to their original pieces Epic: An Audience Participation Fantasy Adventure and Arabian Nights. 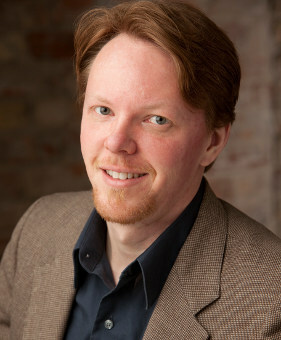 He is currently a doctoral student in voice and opera direction at the University of Utah. He has a lovely wife and three adorable children.